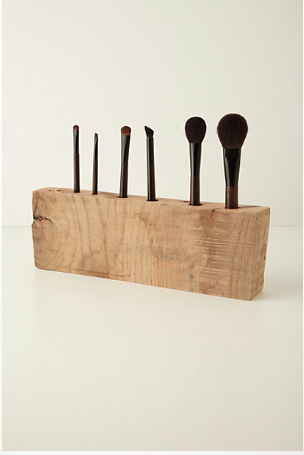 So I was browsing around the Anthropologie website and came across these little wooden make-up brush holders. 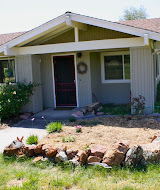 I loved the simplicity of this idea, but they were charging $34 bucks for this block of wood! 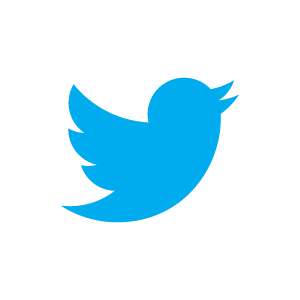 I showed Steve and asked if he could make this for me, and he said "of course I can!". 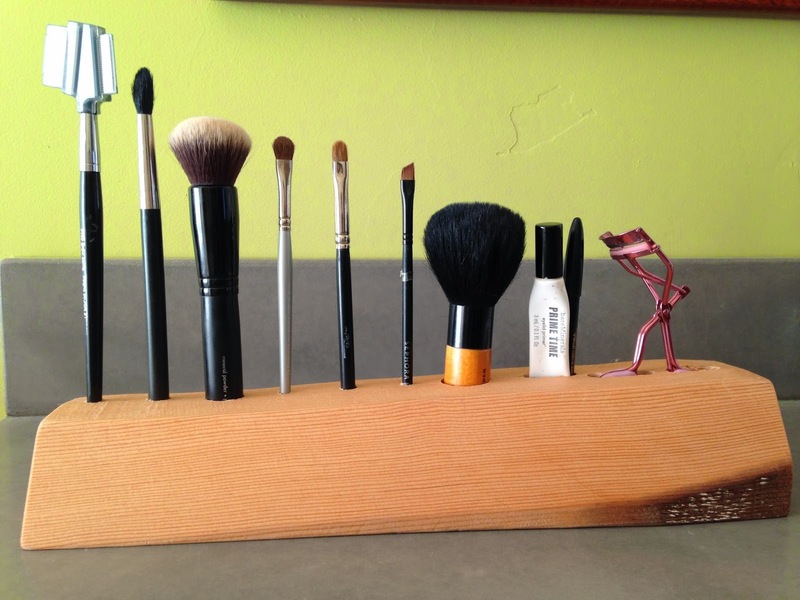 And here is my brand new custom make-up brush holder that was practically free. He used a scrap piece of wood he had in the garage, sanded it down and used his drill press to make perfectly sized holes for all of my brushes and accessories. 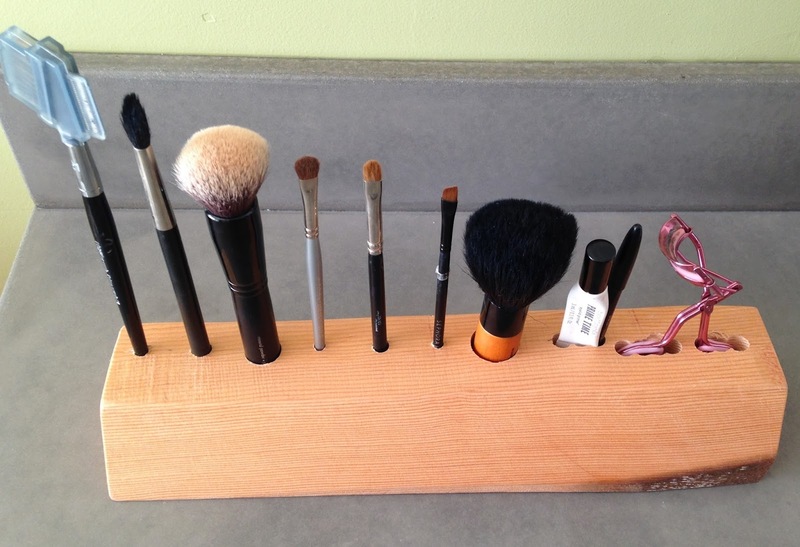 This brush holder makes it so easy to get ready in the morning, not having to dig around a drawer or make-up bag. I love having such a handy hubby!! !